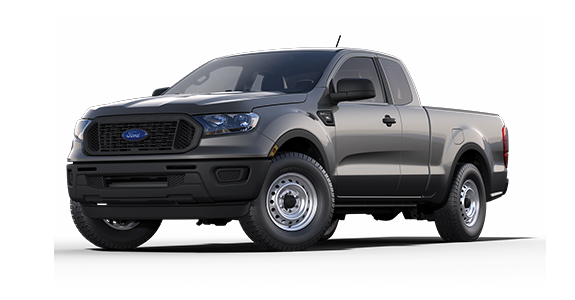 Today’s trucks are versatile, rugged and, let’s be honest, fun to drive. 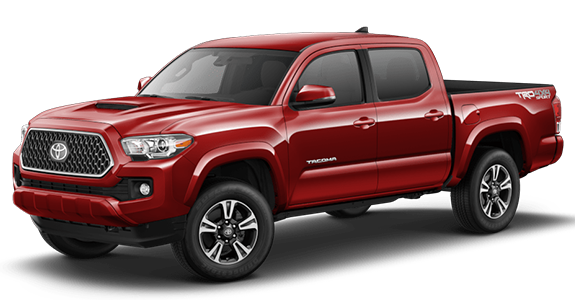 Two of the top trucks for people who appreciate this body style are the Tacoma and Ranger. While both have loyal followings and come from well-known brands, there are a few key differences that we think are worth mentioning. Keep reading to see how they stack up! 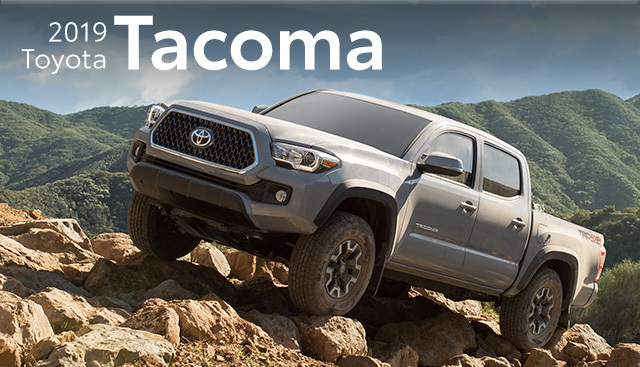 If you’re interested in becoming the proud owner of a 2019 Toyota Tacoma, give us a call, or stop by our dealership at 1885 Whiteford Road, York, PA 17402 for a test-drive today. We look forward to serving our customers from Hanover, Lancaster and Elizabethtown.